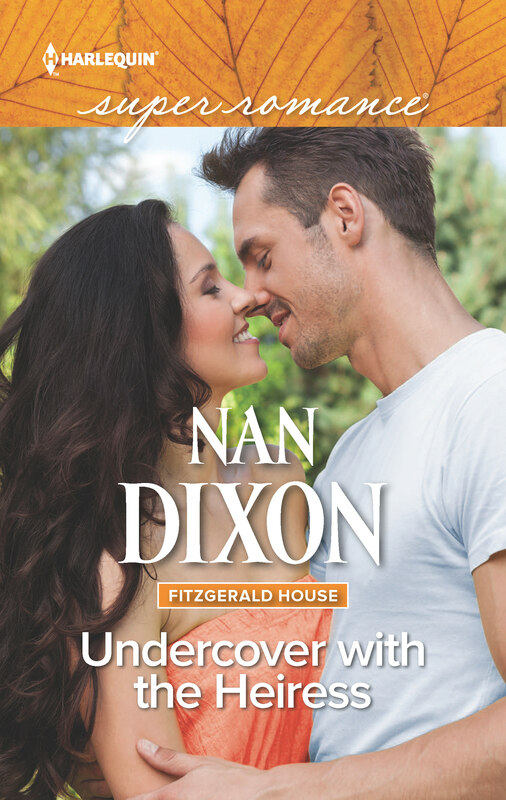 Nan Dixon » UNDERCOVER WITH THE HEIRESS is up on JABBIC! This is one of my favorite covers, so I would love it if you could stop by and vote for UNDERCOVER WITH THE HEIRESS. Stop over HERE. The link should route you to page 3 of the Contemporary covers.